It was only a matter of time before The Simpsons set its sights on Game of Thrones. Tonight’s episode of The Simpsons used Game of Thrones‘ stunning opening credits as the basis for the couch gag and the animation did not disappoint. Since we’ve known since the end of Game of Thrones‘ first season that season two of would be in spring 2012, I wouldn’t be surprised if The Simpsons had this couch gag waiting and aired it to coincide with Game of Thrones‘ upcoming season premiere. Hit the jump to check out the couch gag. 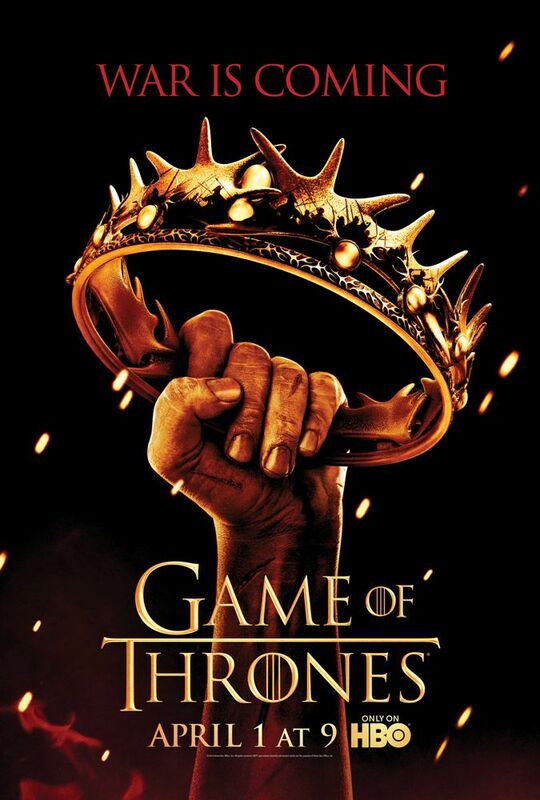 Season two of Game of Thrones premieres April 1st. THE WALKING DEAD Recap: "Judge, Jury, Executioner"